Let’s look closer at the essay’s topic and its instructions. Stern Admissions Committee says that using non-personal pictures or photos is ok, unless an MBA candidate will write an appropriate explanation of why this picture or photo appears in the essay. So the first tip is to choose from pictures, which are very close to your experience, feelings or interests. This essay should expand the AdComs’ vision of you as a candidate and do not repeat two other essays’ topic on post-MBA career goals and arguments for choosing Stern’s MBA. 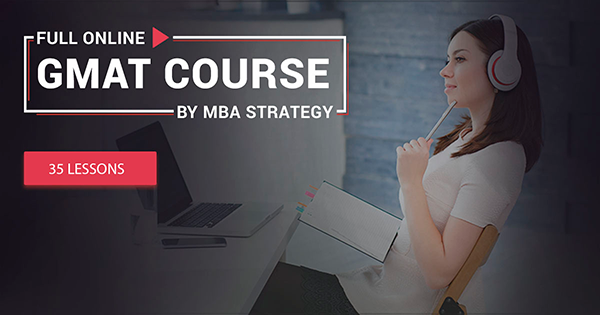 Try to escape any explanations of how you have achieved specific goals or results, or why Stern MBA admires you. Remember the things, which can be additional parts of the puzzle, named YOU. The second tip therefore, is to make a list of topics beyond professional achievements and Stern program. Search for the pictures, which refer to these topics and reflect your thoughts and impressions most perfectly. Sort them out according to the topics and put in the separate folders accordingly. Take a few days to remind and think of the cases, where these themes revealed your strongest emotions and inspirations. Write down the cases in 2-3 sentences, open your topical folders and find one picture from each of them, which would reflect the written cases the most. Shorten your 2-3 sentences into 1 and write it down under the picture. Is it really me, who is shown in the pictures? What can you tell about me on these pictures? There are no perfect answers to these 2 questions, but you should like and clearly understand what you have heard from your judges!